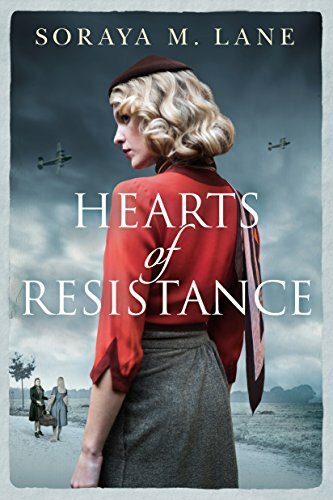 Hearts of Resistance sounds like a gripping story of three courageous women involved with the Resistance in WW2. this looks like a stonking good read! I love stories with strong heroic women in them. Woah it sounds like a fantastic book! This sounds like an adventure with strong female characters. Sounds like a great read. I love the cover too. An exciting story. On my reading list. I love reading WWII era books! Hearts of Resistance sounds intense! Would love to read it, it sounds amazing. Beautiful cover. I love wartime novels & this looks like a good one! WWII was such an intense time of horror, pain and anguish but women took on this hardship with courage and fortitude. We should all be extremely grateful for their heroism and sacrifice.